HOUSTON (KTRK) -- A few people on Twitter went in on Old Navy after their new add portrayed an interracial family but it was the ones who came to Old Navy's defense that rang the loudest. 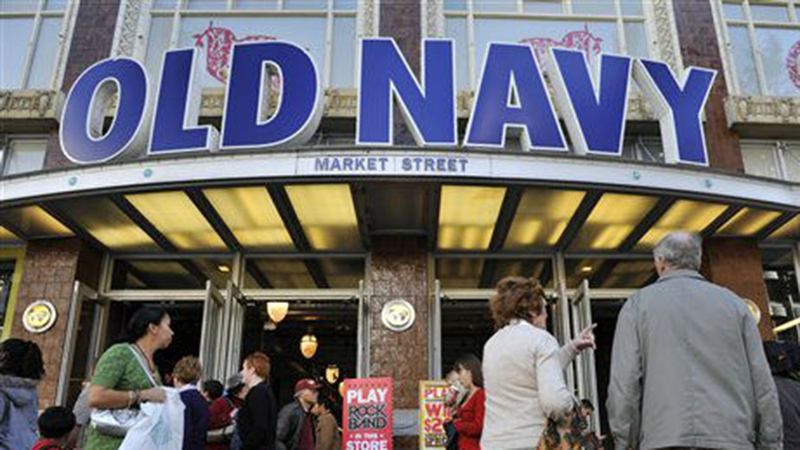 Old Navy tweeted the add featuring an interracial couple to promote its 'Thank You Event' sale. Immediately some social media users responded to the ad with, needless to say, disapproval with statements like "This miscegenation junk is rammed down our throats every direction," and "Interracial couples are a fraction of US marriages. Who is the target demo." It was Old Navy twitter followers that were the loudest in their fight against ignorance. Old Navy told the Huffington Post that, "We are a brand with a proud history of championing diversity and inclusion, at Old Navy, everyone is welcome." Even Clay Pollioni, the male model in the ad, decided to let the public know that he is proud of the ad and the message it sends.